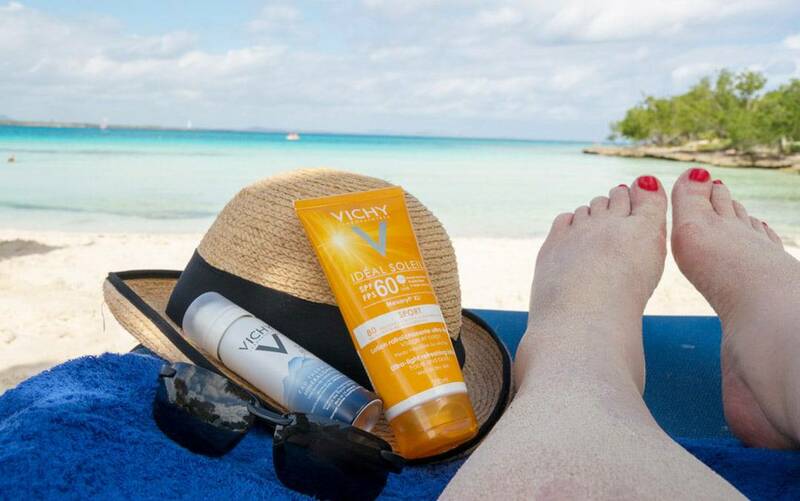 After my success trying Vichy sunscreen last year, I was delighted to receive their Vichy Sports Sunscreen just in time for a press trip to Cuba. 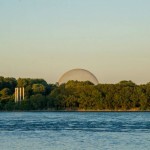 Since I’m fair skinned with sensitive skin, the sun has always been a challenge for me. Finding the perfect sunscreen that doesn’t burn, react with my skin and protects me for extended periods of time has always been an enormous challenge. What’s so particular about Vichy sunscreen vs. other brands? 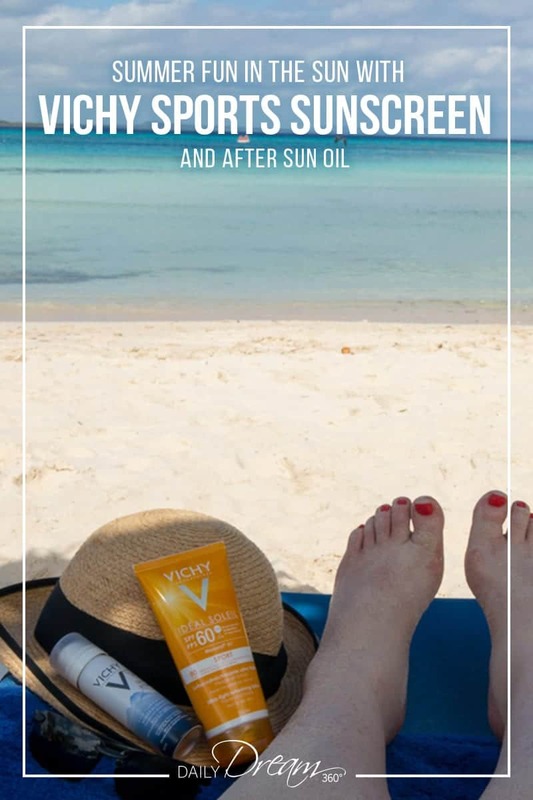 In my first post: Vichy Ideal Face Sunscreen 50 Review, I tested out sunscreen for day to day use. Most face moisturizers when they have more than 15 SPF turn into sticky face masks. But this particular face sunscreen was like a serum which is specially formulated for sensitive skin. I became an instant fan of Vichy because of that test. This time I put their sports sunscreen to the test. The sports formula means it stays on in the water, during high heat and sweat situations and is not greasy, thick or sticky. Because of its ultra-lightweight texture, I didn’t hesitate to use this sunscreen on my face. Being in such a hot climate even when sweating I didn’t find that my eyes burned after applying and wearing the sunscreen throughout the day. I have never used a body oil before now. Vichy was the first to send me one, and I think I’m jumping on the body oil bandwagon. I came back from my trip and didn’t have itchy, dry and flaky skin I usually have when returning from vacation. Because of my fair skin, I don’t tan, just got different shades of pink and red and then come home and my skin goes flaky and dry. This time post-beach trip, I started applying the oil immediately. I love the texture of my skin now. It’s soft and hydrated, and even my scaly calves are super smooth and soft. I plan on using body oils more now as a result of this experiment. 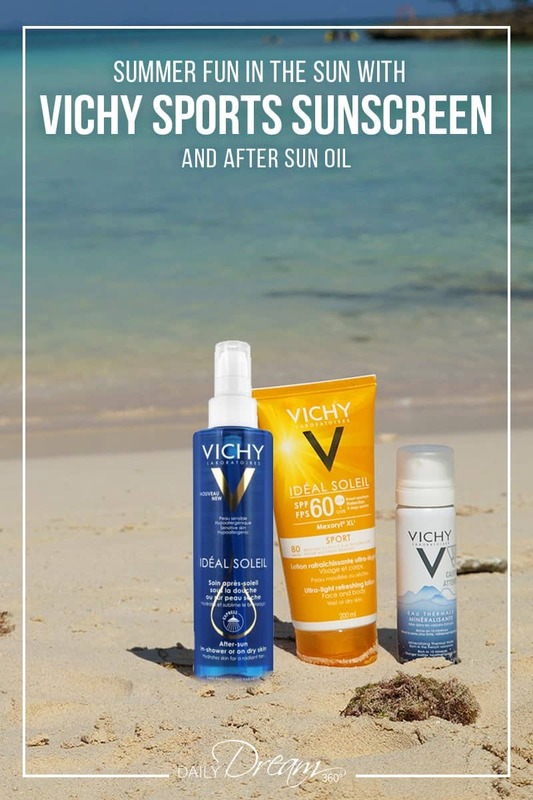 You can use Vichy After Sun Oil on wet or dry skin. Personally, I preferred using it in the shower vs. on dry skin as it is oily. In the shower, the oil absorbed into the skin, but then I’m not left with greasy skin which I’m afraid will stain my clothes. Looking for more on body oil benefits to your skin? 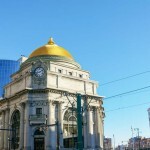 Check out our post, A Look at the Best Body Oils For Dry Skin. 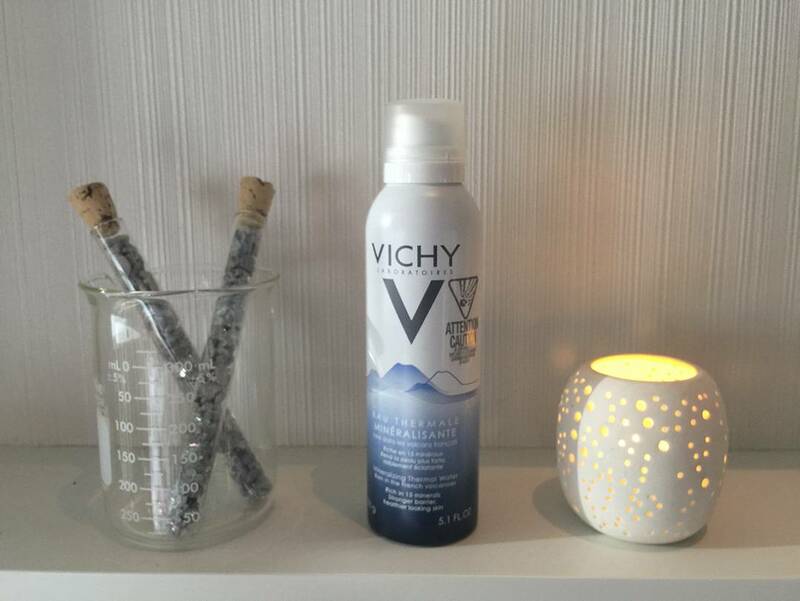 In my little summer kit from Vichy, I was delighted to receive a travel-size of their mineral water spray. 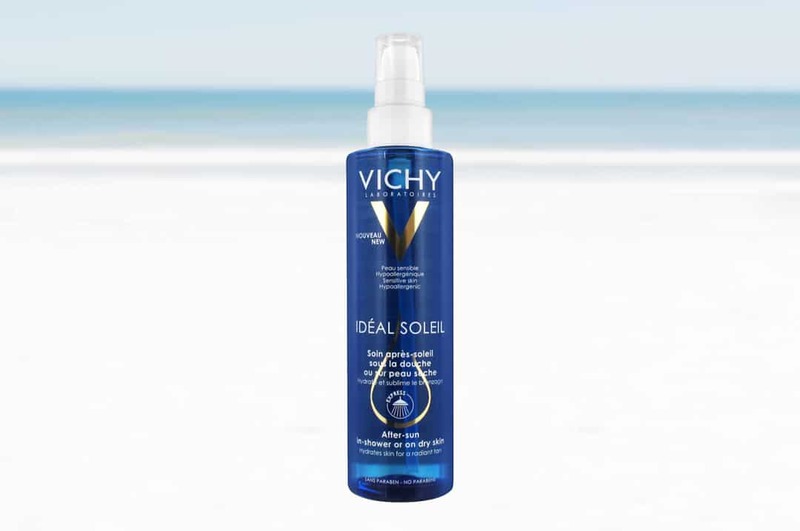 I’ve written about the Vichy Mineral Water Spray before here: Cool off this Summer with Vichy Mineralizing Thermal Water. Now I can throw this into my purse or camera bag and cool off during hot summer days. I will be stocking up on these this summer for sure. If you like non-sticky sunscreen for sensitive skin you may also like the Neutrogena Ultra Sheer Dry-Touch Sunscreen Collection. Looking for beauty products produced for sensitive skin? 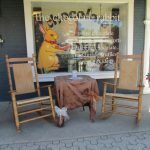 See these posts and reviews for more ideas. Vichy Teint Ideal Review, Putting Vichy Mineral Mask Collection to the Test, Cool off this summer with Vichy Mineralizing Thermal Water. Disclosure: I received a selection of Vichy products for review.